LER have been providing businesses in Nottingham and across Nottinghamshire with electro-mechanical services and engineering expertise for well over 45 years. Each of our clients is different and LER try to help them all achieve optimum productivity. Sutton in Ashfield, Mansfield – Large aerosol and can manufacturer uses us for motor gearbox and pump repairs and thermographic services. We have recently supplied them with a quantity of LED tubes as they aim to retrofit the whole site to low-energy lighting and bring their electricity costs downs dramatically. Bingham, Cotgrave and Keyworth Leisure Centres – We undertake on-site electrical inspection and testing, motor pump repair, inverter and energy surveys. We have been asked to redesign the lighting to accommodate low-energy LED tubes and luminaires. East Leake, Gotham – The gypsum producer asked us to implement extensive new LED lights for underground areas and LED floods for above ground works areas. We also supply electrical testing, motor pump gearbox supply and repair and general electrical contracting. Colwick, Nottingham – Recycling plant asked us to design and install a complete low voltage network to increase their capacity by 50%, and in conjunction with Western Power we have installed a complete low voltage distribution system. Ilkeston – Our client is a manufacturer of precision plastic injection and insert mouldings, metal pressings and various types of assembly. They supply products to blue-chip customers worldwide in the automotive, medical and electrical equipment sectors. They have a huge number of assembly operations and we help keep their business running as smoothly as possible with on-site total maintenance services including help with numerous robotic applications. LER are conveniently located in Long Eaton with speedy access to the A52. If your business is in Nottinghamshire, LER can quickly reach you any of the following districts: Rushcliffe, Broxtowe, Ashfield, Gedling, Newark and Sherwood, Mansfield, Bassetlaw and the City of Nottingham. LER offer a wide range of electro-mechanical services. 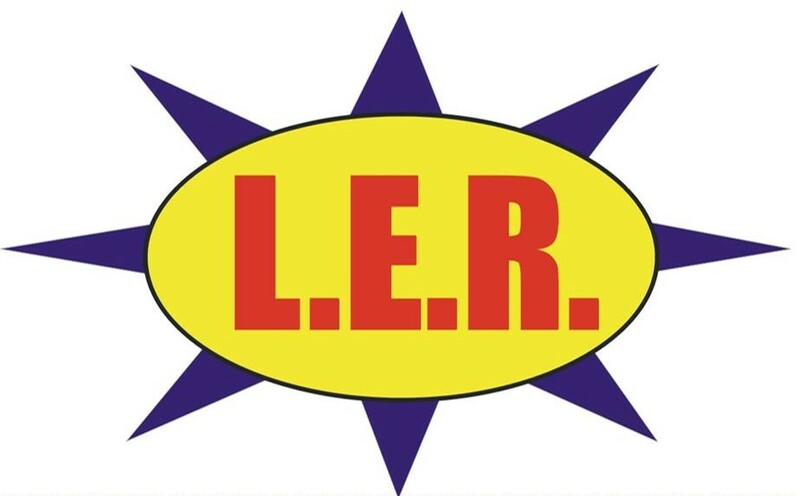 If you require a specific service please visit one of the following pages on our website to find out more information about what LER Ltd can do for you.